for $293,900 with 4 bedrooms and 3 full baths. 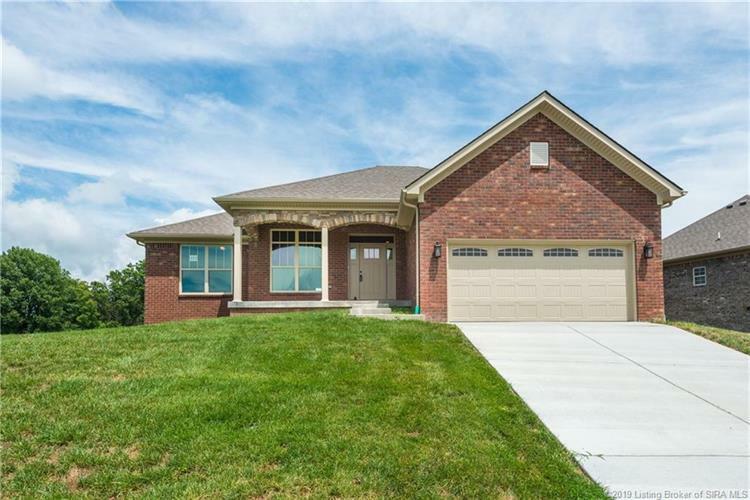 This 2,698 square foot home was built in 2018 on a lot size of 0.2390 Acre(s). 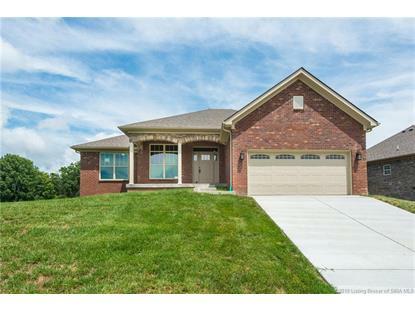 This NEW CONSTRUCTION home offers 4 bedrooms, 3 baths. The living room has 10 ft. ceilings, beautiful double arched openings to the gorgeous kitchen which features granite countertops, an island, appliances, pantry and doors to the covered deck. Master bedroom with a trey ceiling, crown molding, large walk-in closet, double shower and double vanity sink. The finished walkout basement features a family room with sliding doors that lead to the back yard, 4th bedroom & 3rd full bath. 2-10 Home Warranty Included! All measurements are approximate. Buyer or Buyer's agent should verify square footage, measurements, school district specified on the MLS data sheet if desired. Sellersburg mailing address but in Jeffersonville City Limits with Jeffersonville services. Greater Clark County School district. List agent is related to seller/builder.